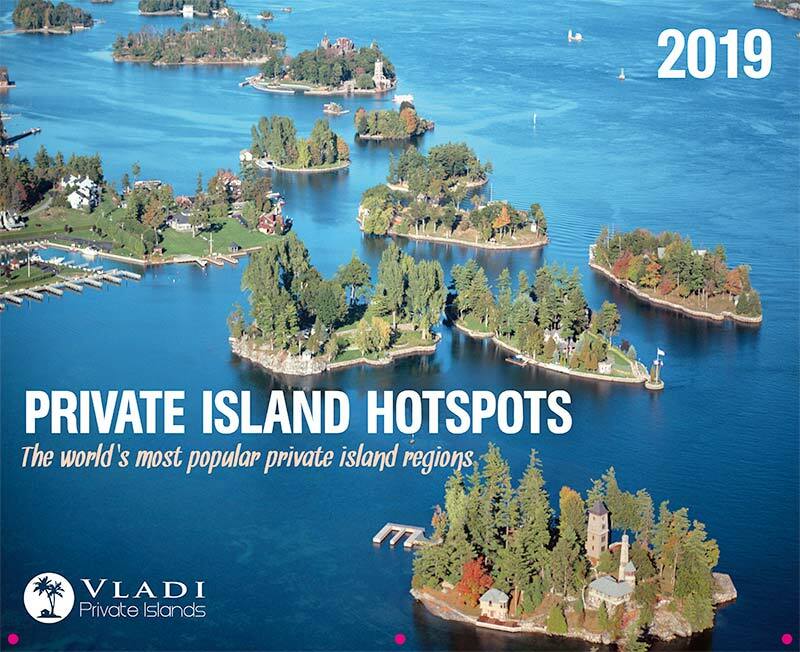 Ever wondered which are the world’s most popular private islands regions? 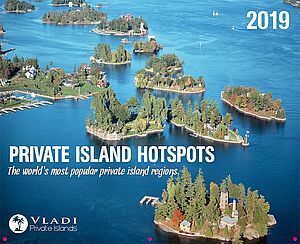 Find out in "Island Hotspots", the 2019 edition of Vladi Private Islands’ calendar. Celebrating 50 years in the island business, the record-breaking brokers have analyzed thousands of property searches and tracked the traffic on their website to establish once and for all which are the world's most-loved island locations.